With the new year, I’m re-launching a blog series I had done a while ago. But I’m vamping it up and getting personal with some one-on-one interviews. This series is called Fellow Creatives. I’ll mostly be hosting Writers and Authors, but Visual Artists, Musicians, and others may be popping by too. 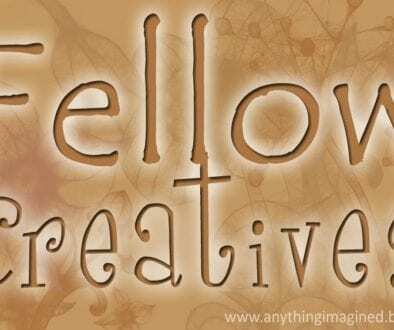 If you call yourself a creative and want to participate. 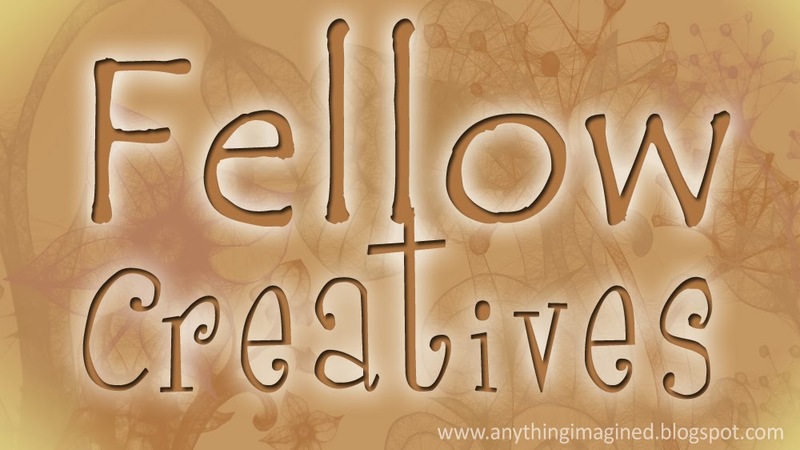 Submit your link in the Fellow Creatives link list on the right side menu of the blog or at the bottom of this post. So to get us started, Cherie Reich is here with us today. Cherie is the Author of several fabulous works and a very kind member of the writing community. In fact, she was so welcoming when I joined the blogging world and has given me so much encouragement and advice, that she’s in the acknowledgements of my first published book, The Labyrinth Wall. She’s wonderful, so make sure to go visit her at her blog after the interview. appropriate to first ask how you get inspired and what boosts your imagination? because the writing dries up. In your opinion, what is the funniest thing anyone ever imagined? they were so cute. Just thinking of them makes me smile. What first motivated you to write stories? able to live those stories, but then I decided to try writing them. and what helped you overcome the anxiety? of everyday norms? Why or why not? form: writing, drawing, singing, etc. The arts encourage our humanity. creativity or sharing their works? world later, if and when you decide to share your work. Thank you so much for featuring me, Emilyann! And thank you everyone for dropping by today. Challenges, will release on May 23, 2014. Tribbles! They're just so adorable and so much trouble! Hehe! Thank you so much for featuring me today, Emilyann! Love the comparison, Pat. And thanks. It was such a honor to hear Cherie's insights. Oh I had forgotten all about the Tribbles! So cute! Now I want some Tribbles of my own LOL. Sorry the college critique group made you cry! 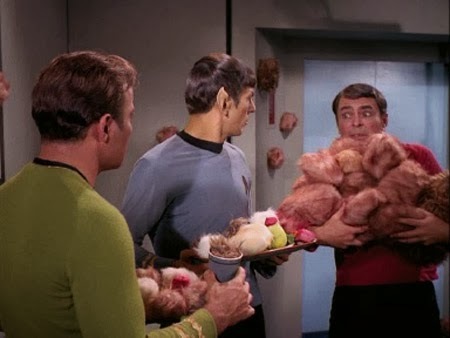 Tribbles are funny no matter what. 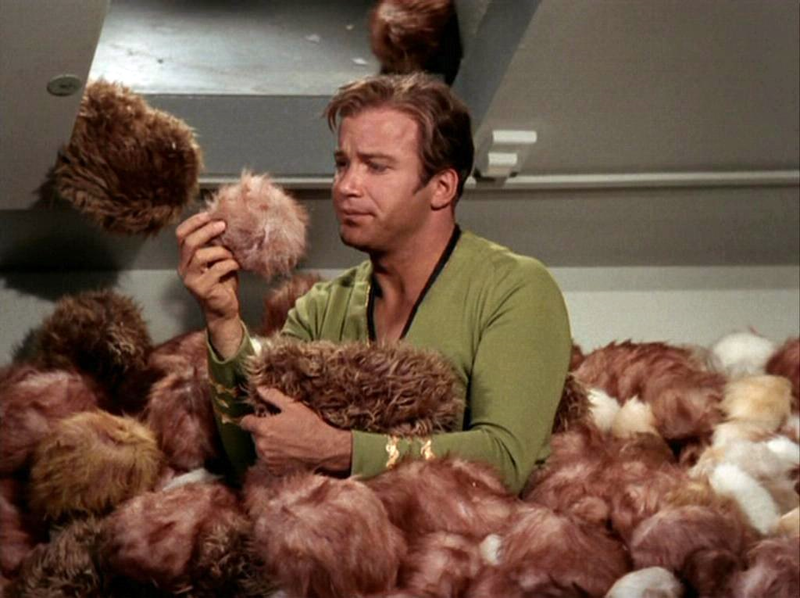 It's hard not to love the tribbles. I was always criticized for being too creative. That never bothered me. 🙂 But it can make normal people uncomfortable. With that said, my poetry professor hated most of my poetry. Wonderful interview! Hehehe! Tribbles. They make me laugh too. I daydream all the time. It's definitely kept me sane as well. And I agree about the sanity. I took a brake from writing a couple years, but started feeling really trapped and limited in my creativity because I was only making visual art. I still love visual art, but I realized that both are so helpful in exploring feelings and oddly they keep me connected to the world, because I learn a lot about myself and how to relate to others. I suspect if creativity wasn't part of my life, I'd be in a straight jacket, lol. Aww, you two are making me blush. Thanks for stopping by, Heather! I love Cherie too and am glad I found her blog. Loved finding out more about her and where she gets her inspiration. Her responses are so inspiration. 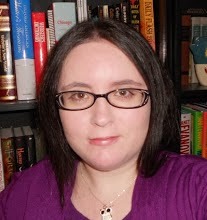 The writing and blogging communities are lucky to have Cherie =) Thank you for stopping by, Natalie.